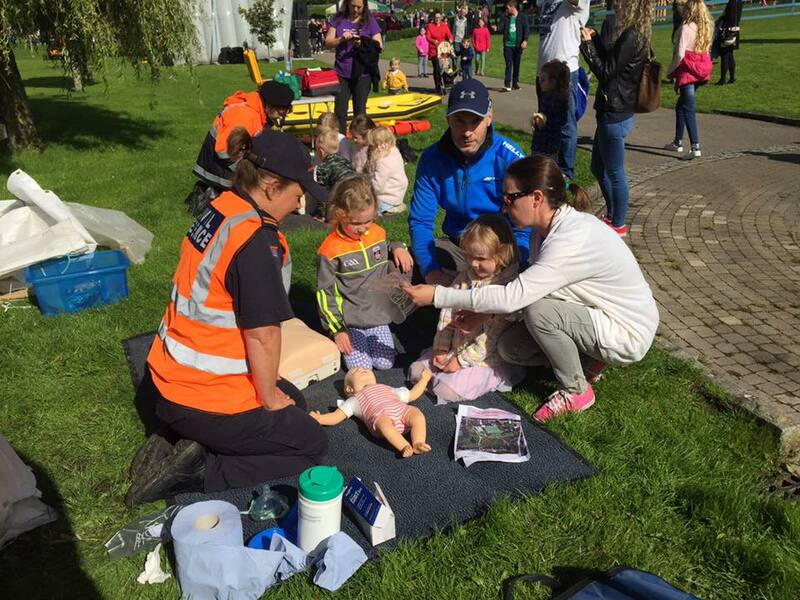 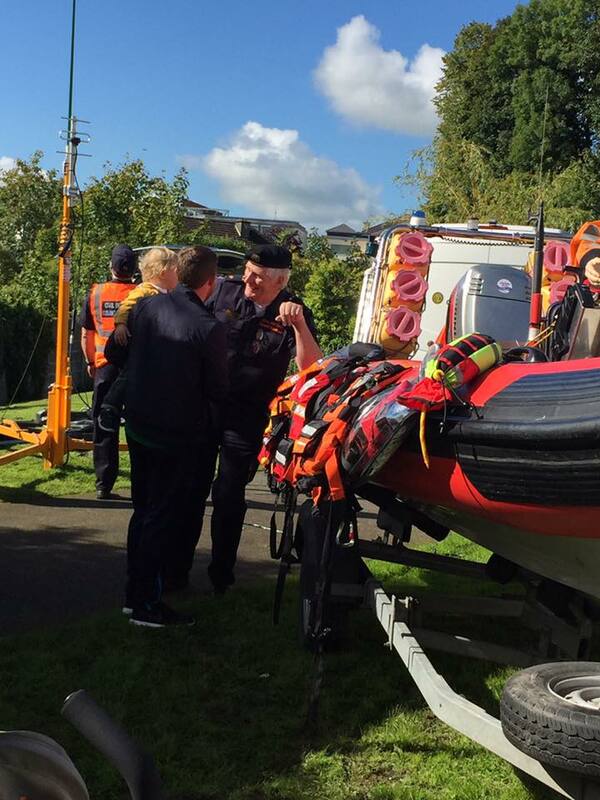 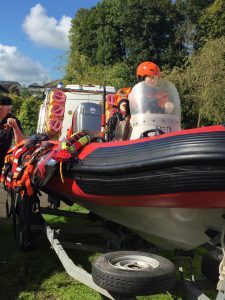 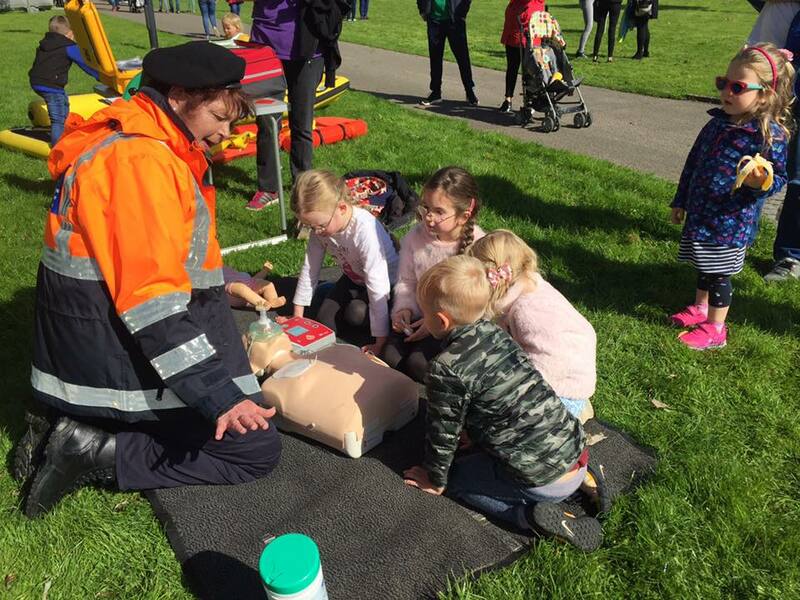 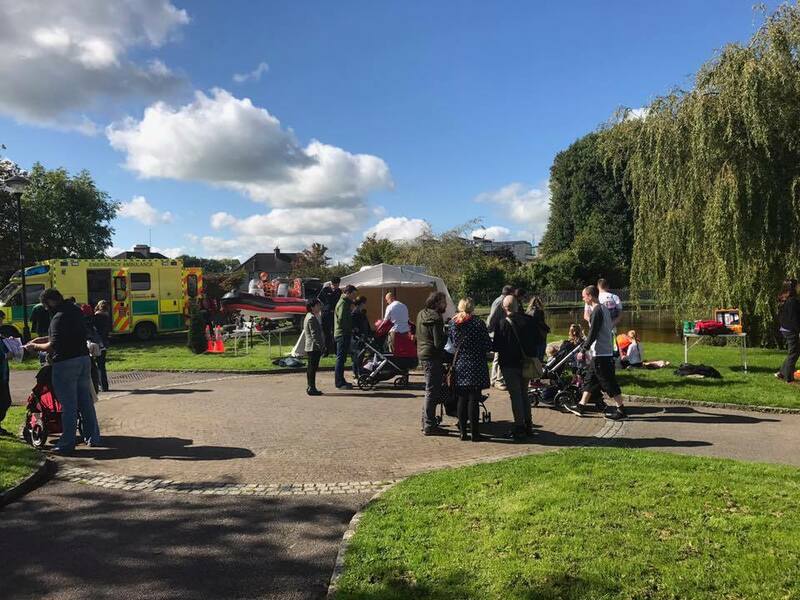 Westmeath Civil Defence hosted a great ‘Picnic in the Park’ day in Mullingar on Sunday 17th September. 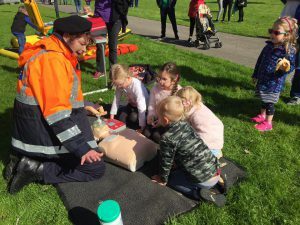 The initiative proved a great promotional event for Westmeath Civil Defence, with great interaction with the public from CPR/AED demos to the ambulance and rib and throw bags. 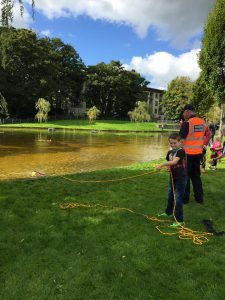 A lovely positive way to sign off the Summer.